Consumer electronics isn’t the future of homes—it’s the present. Can you guess what the number one best-selling product on Amazon was for Christmas 2016? It was Amazon Echo, the device that allows you to control your home’s lights, music, security, and more with a single voice command. These smart devices have become a part of everyday life for the average homeowner, and thus they’ve come to expect their homes to come ready for technology integration. According to Statista, 32.5% of US residents have smart homes, but that number is projected to almost double by 2021. Architects and builders have their own specific skill sets, and programming lighting scenes or optimizing a room’s acoustics for a high-end audio system aren’t usually part of those skills. Fortunately, you don’t have to become a trained and licensed automation contractor in order to offer smart technology to your home buyers. Instead, the better solution is to partner with an automation contractor for that work. You incorporate the technology into your home offerings, and when buyers decide that they want those features, all you have to do is call up a local smart home automation company like Components. We collaborate with builders throughout Arizona on a variety of smart home projects, from structured wiring to whole house audio systems. 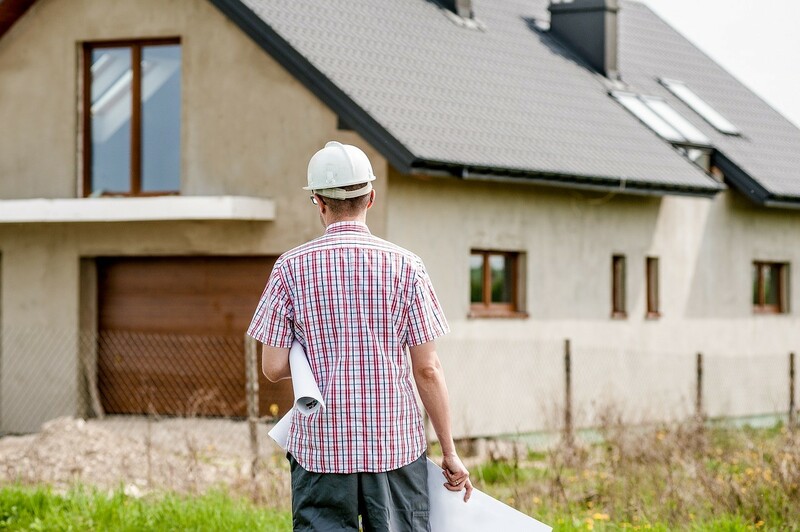 To learn more about our process for partnering with builders and architects in order to ensure new construction of smart homes goes smoothly and efficiently, contact us today!